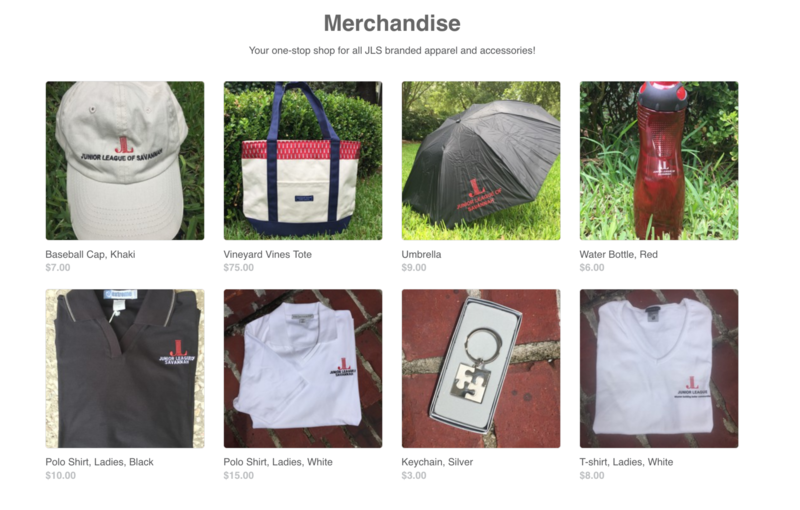 Shop for JLS merchandise here! Availability is based on season and community project focus. Visit us again to see what’s new!